This June we were joined by Raymond Blanc to celebrate our longest standing general manager. 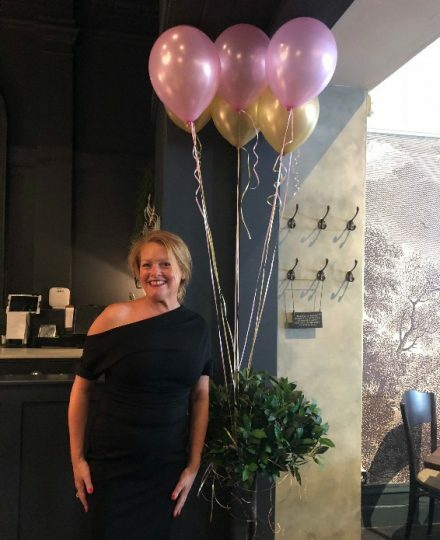 19 years at the helm of our Cheltenham brasserie and the formidable Emma is still going strong! 19 years ago (I can’t believe it has been so long!) when I started at BB there were only 2 restaurants. Now we have 20. It has been fantastic to be a part of the growing business and to have had a hand in training many of the team members too. With thousands of guests a week, there is always a great atmosphere here at BB Cheltenham, and many of our regulars have become firm friends over the years.